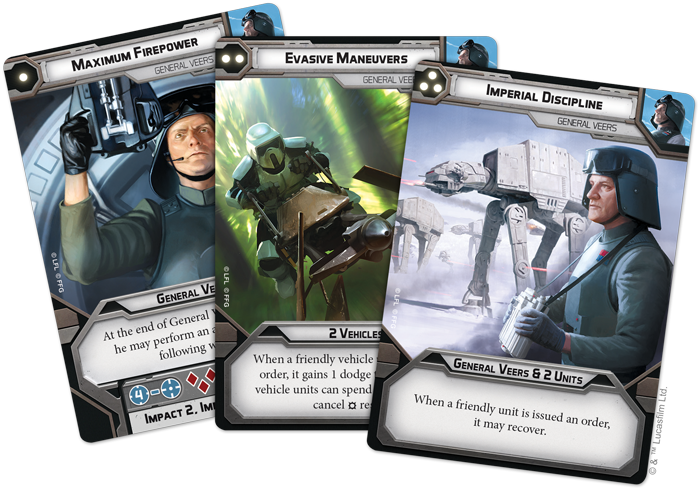 You can pre-order the General Veers Commander Expansion at your local retailer or online through our website today; then, read on for more information! 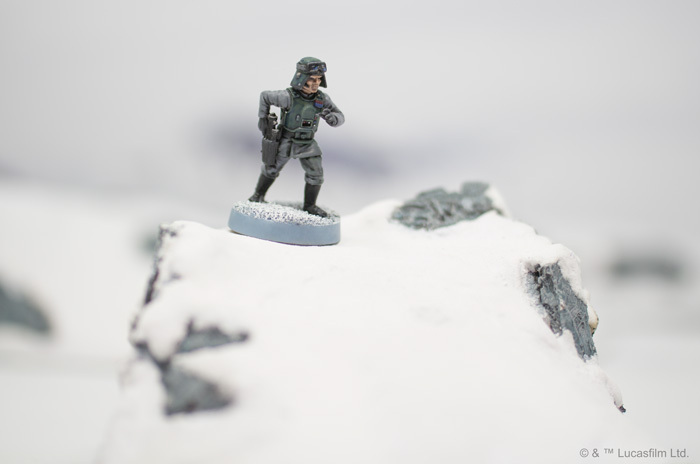 As a master tactician, General Veers brings the icy precision of the Empire to your games of Star Wars: Legion. 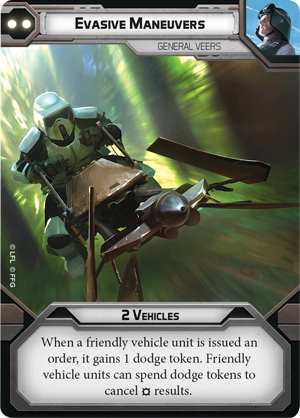 While an imposing warrior such as Darth Vader makes use of intimidation to motivate his troops and strike fear in his enemies, Veers takes a different approach. 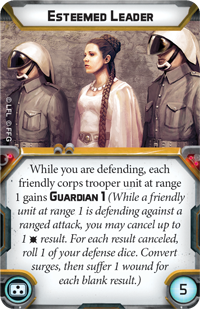 Relying on his rigid military training and years of experience in battle, General Veers's personal command cards reflect his ability to get the best out of his troops. 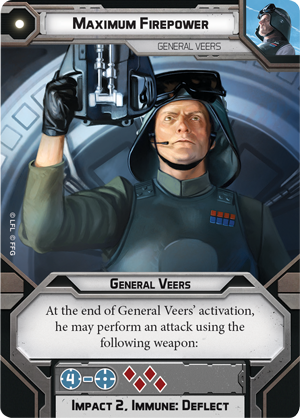 General Veers targets Luke Skywalker with his Maximum Firepower command card. As this attack is immune to Deflect, Luke cannot use Anakin’s Lightsaber to send any of these shots back at Veers. 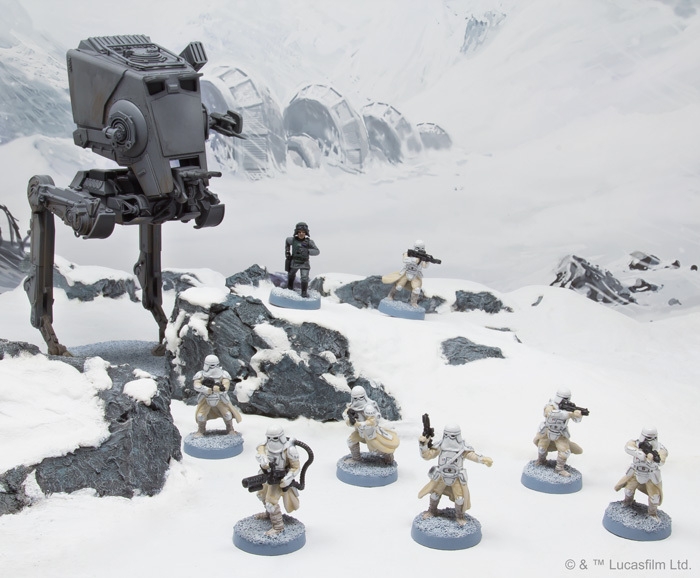 Maximum Firepower allows General Veers to carry out a normal activation, then launch an attack rolling four red dice. When combined with an aim action or another attack, this attack has the potential to have a devastating impact on the enemy army. 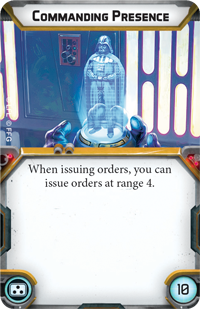 What’s more, as it's immune to deflect, you can use it to safely target a Rebel commander such as Luke Skywalker without fear of your bolts being redirected at General Veers. 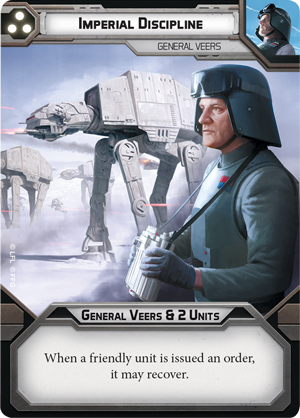 No matter where in the galaxy you’re fighting, General Veers stands ready to mercilessly root out any Rebel resistance. Ready your troops and begin your attack! 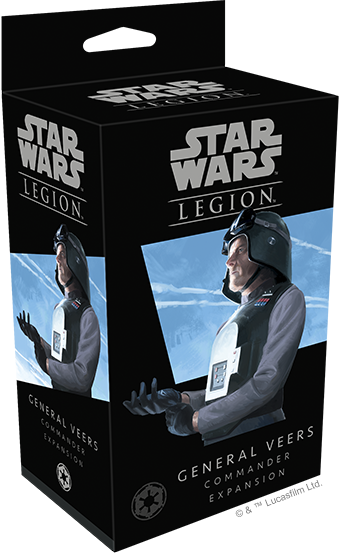 The General Veers Commander Expansion (SWL10) is due at your local retailer in the second quarter of 2018! Pre-order this expansion at your local retailer or online through our webstore today.